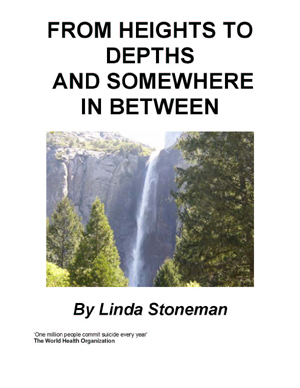 ‘From Heights to Depths and Somewhere in Between’ is Linda Stoneman’s first publication. 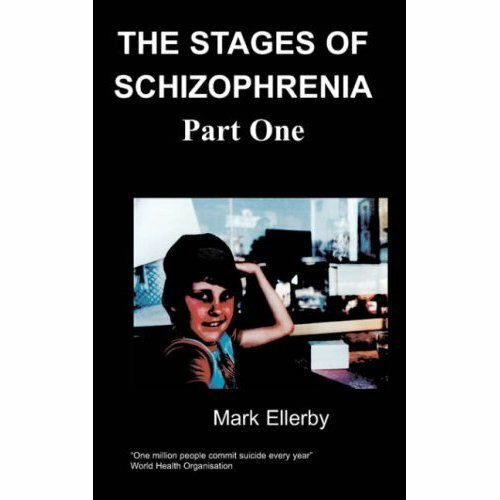 A true, personal and factual account of some of Linda’s life experiences, some of which she believes, triggered her bipolar disorder. 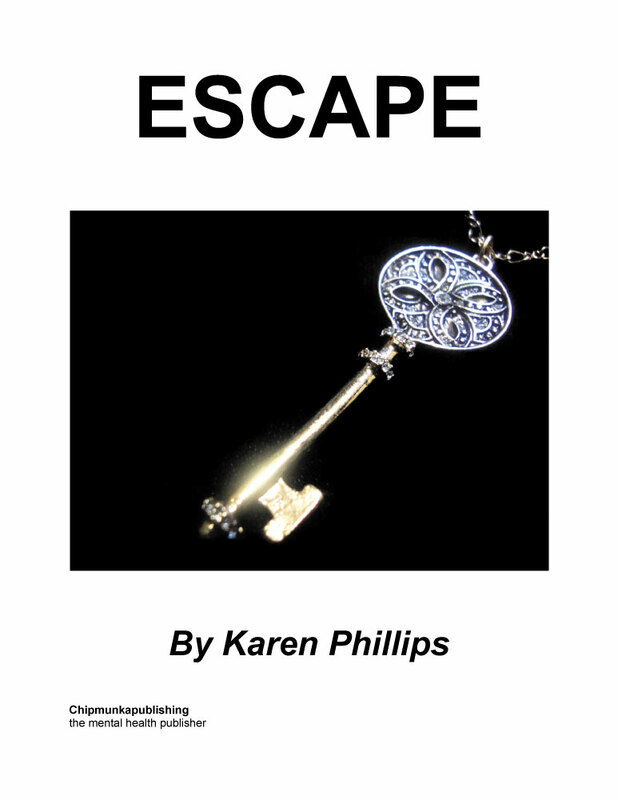 Her book starts with a poem she wrote when she was in a high phase of a bipolar episode. In her introduction she discusses ‘stress’ and the affects of this on our bodies and minds. Linda goes onto reflect on her life so far, highlighted by various personal experiences being a mental health patient. Vivid thoughts of what was going on in her head when psychotic to feelings of deepest despair when depressed. An insider’s view of a mental health ward; and the alternative of being treated at home by the Crisis and Treatment team. (CATT). 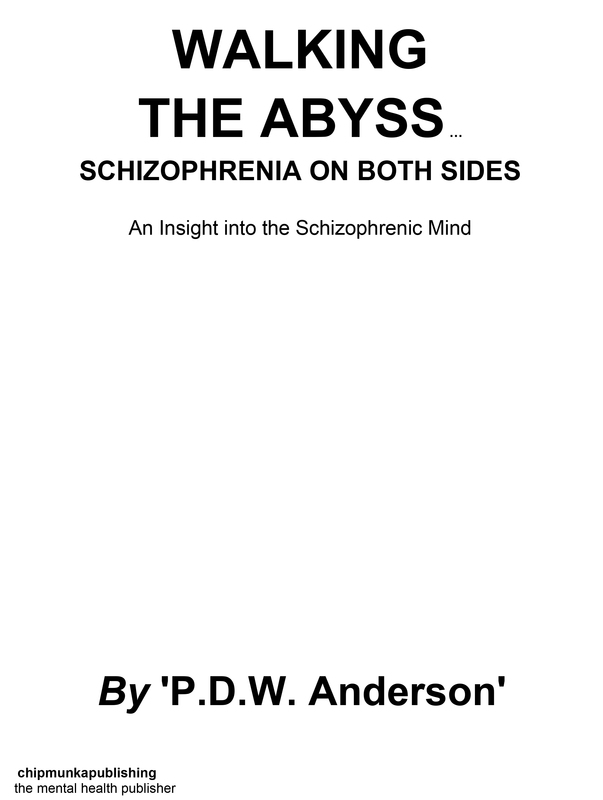 This book will appeal to fellow sufferers to compare experiences, or to someone who has no insight into bipolar but wants to learn more. Linda Stoneman was born in Bricket Wood, St Albans. She grew up surrounded by a very happy family living in St Albans and then Harpenden. After leaving school she was torn between training as a general nurse or training as a secretary – she chose the latter. Linda worked as a secretary for several large companies including ICI and Barclays Bank. She married Dave in 1982, and in 1988 they had a baby – Sarah. It was after 1988 that Linda started to suffer from depression and then bipolar disorder. With the support from all of her family and the medication, she ‘lives’ with her bipolar. Mental health problems including postnatal depression, clinical depression, post traumatic stress syndrome, schizophrenia, bipolar disorder, alcoholism and drug addiction to name a few, are very much under-estimated in general as being serious and common illnesses. In fact – by 2020, the World Health Organisation estimates mental health illnesses will be the second largest international health burden, the first being heart disease. According to the Office for National Statistics Psychiatric Morbidity report (2001), one in four British adults experience at least one diagnosable mental health problem in any one-year. There is still great stigma attached to some one who suffers with mental health problems. People lack understanding of mental health problems. There are also people who suffer with a dual diagnosis, for example a mental health problem as well as a learning difficulty, which can be extremely difficult to treat. Sometimes sufferers may be cruelly referred to as ‘nutters’ or ‘psychos’ to name but a few labels, and are sent to the ‘funny farm’. Many people think they are immune from being affected by mental illness, but it’s hard to avoid becoming another victim when our lives are surrounded by stress and life events, often unexpected and out of our control and which have an effect on our mental health. I believe that stress and its management or poor management has a lot to do with why our health suffers. I know that some stress is good for us, and without it we would not survive; it keeps us alert, on our toes, out of danger and motivates us to do things. When faced with a ‘stressful’ situation our bodies react in a flight or fight response, sometimes known as the anger and fear response. This automatic response stems back to when humans first evolved - so when as cavemen we were faced with a danger, like a wild animal threatening us, we had two choices - to physically fight the animal or to run away from it as fast as we could in order to survive. In modern times our body reacts in the same way when faced with a ‘stressful’ situation, but it is socially unacceptable to physically fight, and running away is not usually a practical solution. When we cannot respond in either way, the body cannot get rid of the build up of all that energy needed in the fight or flight response. The build up of this unused energy results in STRESS or DISTRESS. If we can identify what triggers our stress, we can take steps to de-stress ourselves. Bad stress (physical or psychological) has a negative effect on our bodies and minds. All too often we may turn to excessive drinking of alcohol, binge eating, smoking or taking illegal drugs to alleviate stress, but this just puts more stress on our bodies and lulls our minds into a false sense of security. We are all too familiar with someone who is ‘stressed’ and combined with other factors, may suffer a heart attack – a physical event. If you survive the attack, with the advances of medical science and treatment you could be back to ‘normal’ within a few weeks. There will of course be the psychological affects of suffering a heart attack to deal with. Any trauma or event we go through has a psychological effect on us, in fact anything we expose ourselves to in life, whether it is a good or bad experience has an effect in one way or another, which is then ingrained in our minds. It’s important to get support not only during difficult times, but also afterwards. Health professionals are now more aware of the psychological effects of any trauma or experience – for example you now may be offered counselling after suffering a heart attack or surgery to help you cope with your feelings about the event. Furthermore, consideration should also be made to the people around the sufferer, as they will have psychological needs as well. I believe the physical trauma during the birth of my daughter, the stress it caused and not dealing with that stress properly, eventually resulted in episodes of depression and then bipolar, which lasted for many months at a time. Bipolar disorder is well known for its recurrent nature, and having stopped my medication after recovering from the first episode, it came back to get me a second time. The ‘highs’ or ‘manic’ phases in my bipolar probably only lasted a week or so, although it’s hard to judge yourself, because you are not always aware when you are in a manic phase, and people around you may not notice or be aware of the warning signals. Bipolar disorder hides inside your brain, like a fire waiting to be lit, just one spark can set it off. During recovery, coming up from the depths, I found it very difficult to face the world – Going outside my front door, meant I was jumping back into a scary place. I did not want people to feel sorry for me or make a fuss, but then I wanted them to know that I was unwell, as I felt very embarrassed and conscious about the my inability to do things as normal. That feeling is hard to describe, I suppose it’s a numb feeling and you think everyone is looking at you, but no one from the outside is really taking any notice, but you are so conscious that you just want to hide. It’s as if you have to learn how to live again. If I had a broken leg in plaster, people would see the problem as it is, and accept that they could not do things as normal. Maybe having a disability visible from the outside makes it easier? 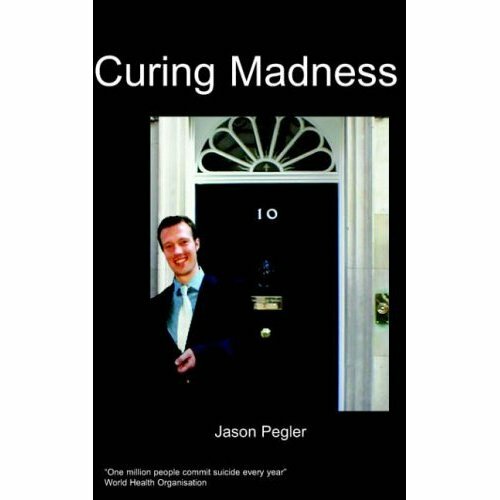 Because of my supportive family, and accepting treatment from the professionals, taking regular medication – then eventually accepting myself and my illness - I think that I am lucky, and I have recovered and living with bipolar which enables me to write this book! The doctors say that clinical depression, bipolar and other psychiatric disorders can be caused by chemical changes in the brain. I believe for these chemical changes to occur something has to trigger that change. Sometimes, the trigger cannot be identified, but for me personally, I now believe as mentioned before that the first event or trigger happened during the traumatic events at the birth of my first child, and that is where I think my problems stemmed from. There were also buried feelings from when I suffered two miscarriages, in 1985 and 1986 respectively. 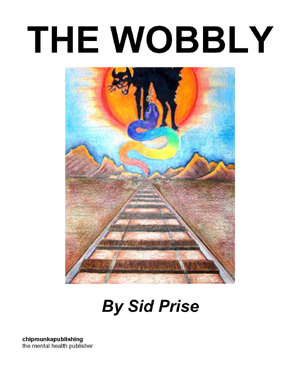 I will take you through events and periods of my life that have been affected by depression and bipolar disorder. The psychiatrists who have treated me could or would not give me definite reasons why I got bipolar, and perhaps some people are more prone than others – a genetic thing, maybe. But all I know is that it just happened to me one day, seemingly out of the blue. 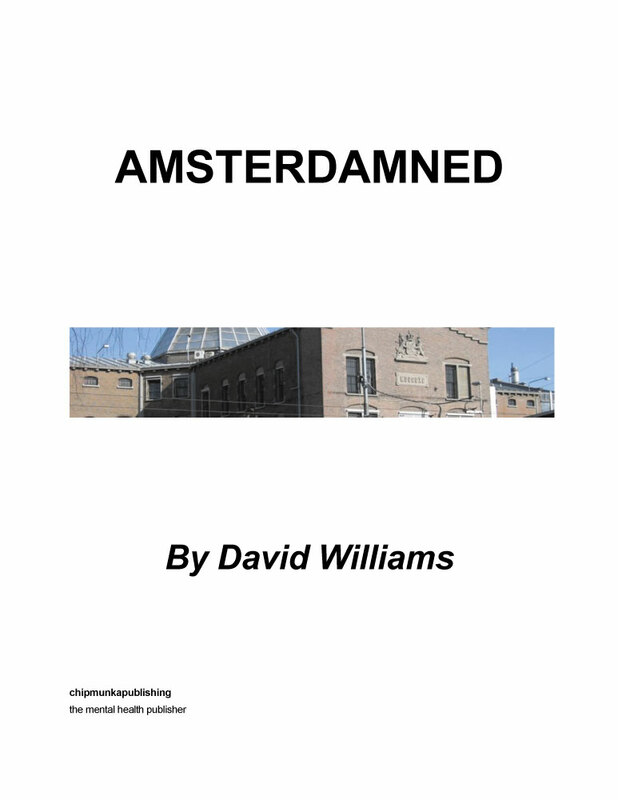 I am writing this book to help me possibly understand why I was affected, reflecting on my experiences so far. 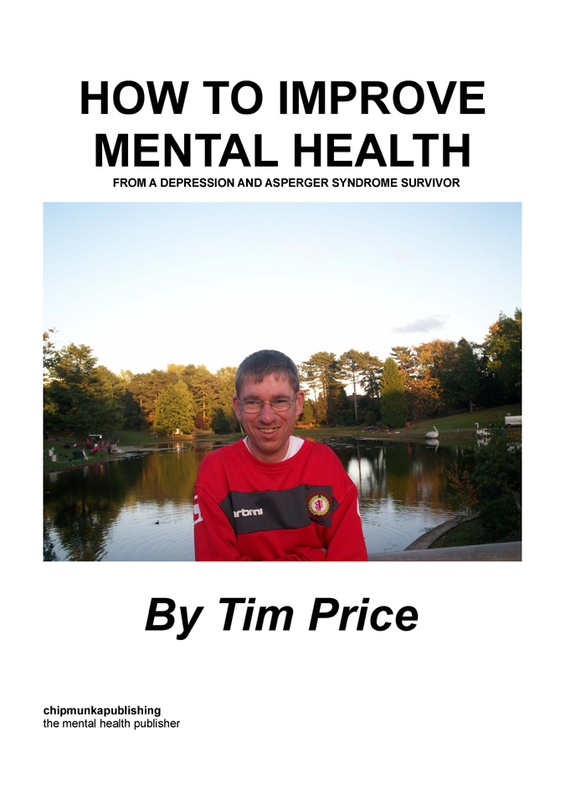 Also to share with anyone who is at all interested in mental health issues in particular depression and bipolar disorder and I hope that it may be of use to some readers.